Our concrete mixer pump was was Sent to Senegal in December, 2015. 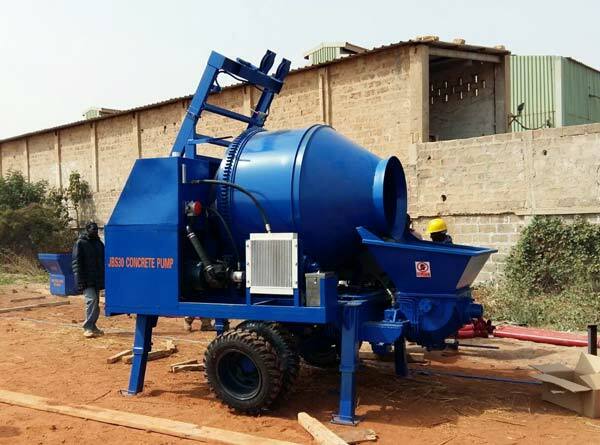 Our concrete mixer pump has high mixing quality, long pumping distance, good performance and easy cleaning. Besides that, it can adopt diesel, gas or electricity as its motivation, which greatly enlarges its availability. With abundant manufacturing experience, our products has received good reputation all over the world, and it has sold very well at home and abroad. If you have the demand. 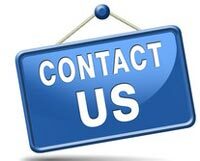 welcome to contact us at any time.